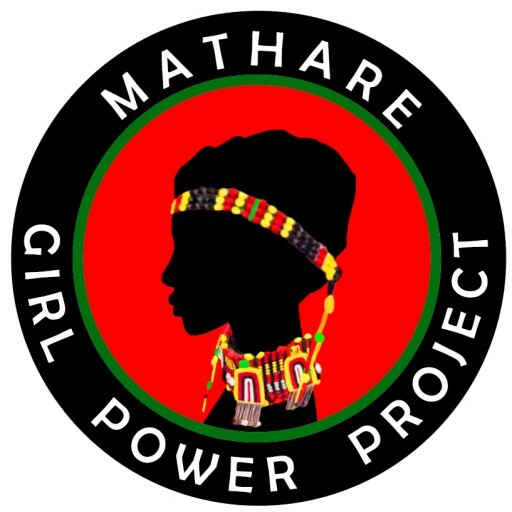 The Mathare Girl Power Project also wants to work on preventing child abuse and violence through conducting workshops and advocacy sessions at a Drop-in centre organised by our project. Also to help prevent the spread of HIV/Aids in the same manner and the empowerment of young members of the community. To empower communities and individuals to realize their full potential through provision of adequate vocational and practical skills. To act as a medium through which vocational education can be used to eradicate poverty in society through the empowerment of women and girls. To help transform girls lives towards a sustainable livelihood. To serve as an alternative educational opportunity thus to accommodate girls who drop out of school from poor family backgrounds. Support community development initiatives, by reaching the needy with innovative and appropriate high quality services. Provide opportunities for individual self-development. To serve as an extension program to formal education for the underprivileged girls. To serve as a gateway to skill improvement .It will promote the notion of self reliance and the school will become a research centre for practical skills. To protect the girls from child abuse and violence they are facing right now.